More than 3 years after the first announcement, the Ohm Studio is finally going out of Beta and is available in its first final version. A couple of screenshots from the beta version of Ohm Force's Ohm Studio online DAW have surfaced – and here they are. 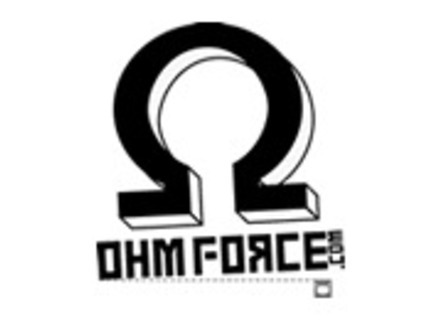 Ohm Force Studio Teaser Bonus! Last part in the video series demonstrating Ohm's Studio- an online collaborative sequencer. Part 5 of a 5 part series demonstrating Ohm's Studio- an online collaborative sequencer. Part 4 of a 5 part series demonstrating Ohm's Studio- an online collaborative sequencer. Part 3 of a 5 part series demonstrating Ohm's Studio- an online collaborative sequencer.